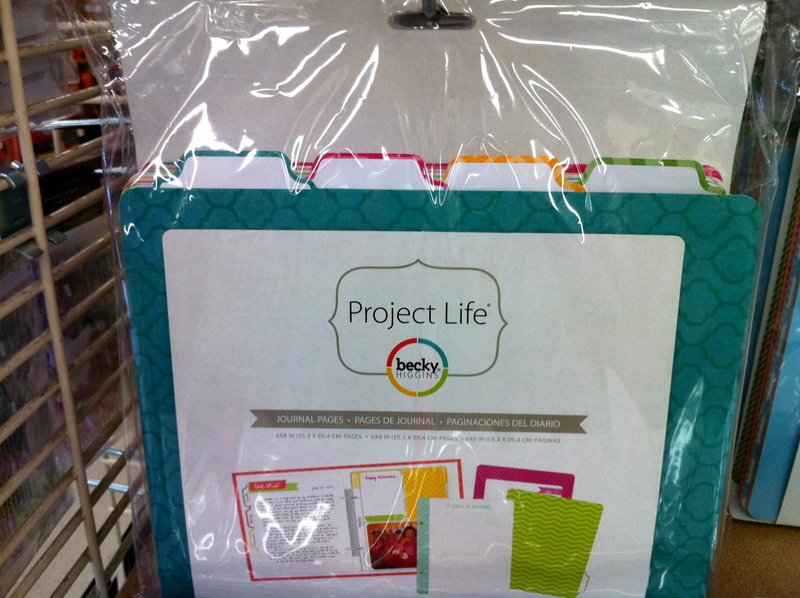 A New Scrapbooking Project . . . and A New BLOG? As I mentioned in my LAST POST about my scrapbooking haul from Michaels, I’m starting a new project: a combination Gratitude and About Me journal and mini book. 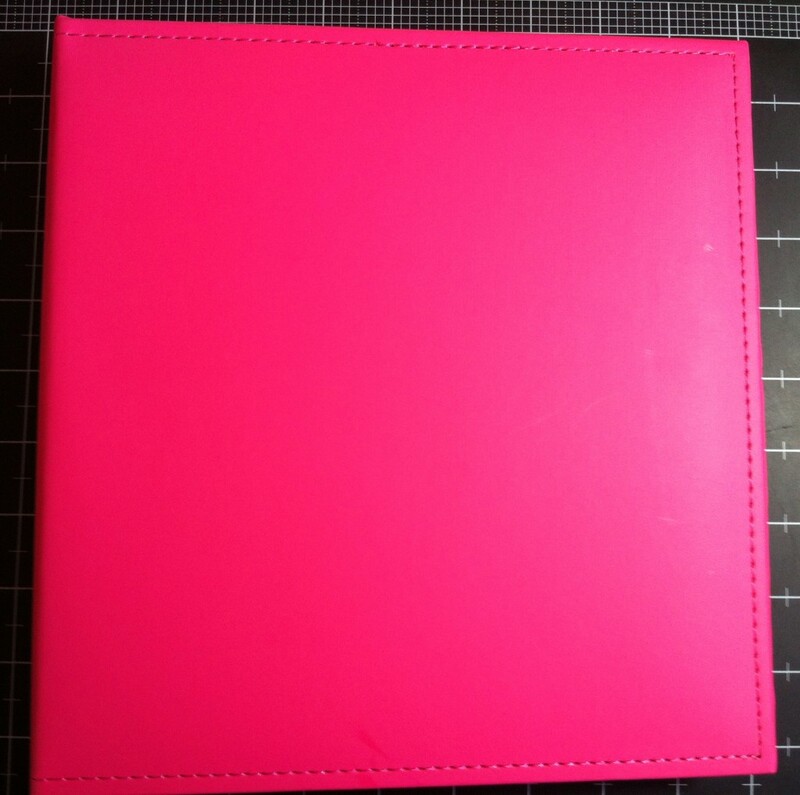 From Michaels, I recently bought this gorgeous pink 6×8 album, along with the Weekly Planner and Journal Pages sets, by Project Life. I got them for either 40 or 50% off using sales and coupons. 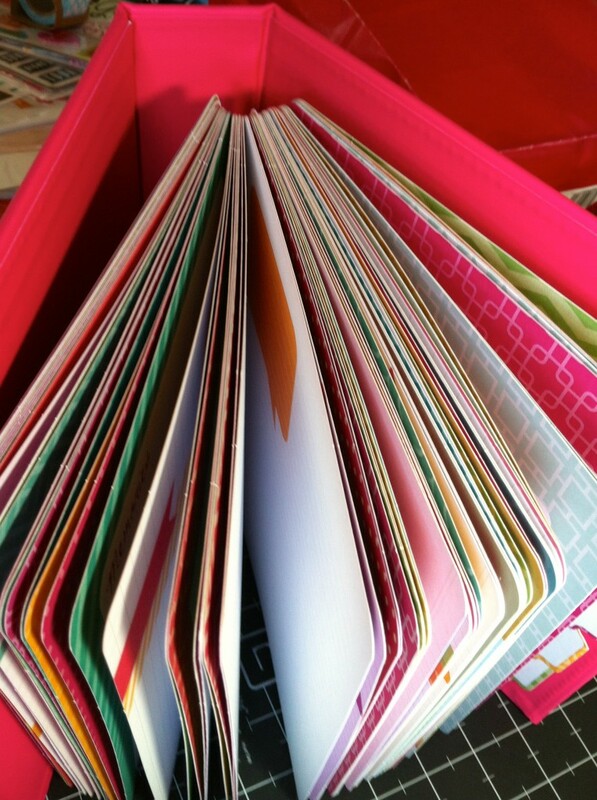 Here’s the album with JUST the Journal Pages set inside and, as you can see, it’s chock full. I had to put this page first in the album . . . SO PERFECT! Obviously, I’ll have to pull out some of the Journal Pages to make room for some of the Weekly Planner pages, which is fine because they’re pretty generic, basically just lined or grid journal pages with differing amounts of space to write on. 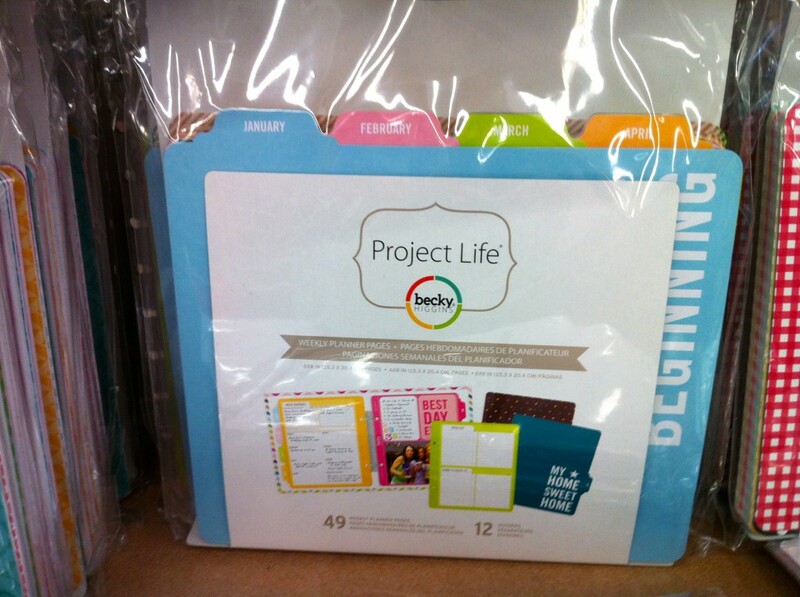 I also want to take out these divider pages and use the monthly ones from the Weekly Planner set. If this works out, I’ll have a similar set ready to go for next year, too. So, back to the MAMBI Sticks from the other post . . . I’m going to use 1 or 2 of those on the cover of this new album. I’ll be handling this book a lot so I don’t want to make it too fancy. I just love the watercolor look of that green one. It’s going to be hard to choose! I haven’t decided yet whether to include photo pocket pages in this album. I know there’ll be times when I’ll want to use a photo but, to save room, I *think* I’ll print any photos 2×3 or 3×4 and adhere them right to a page, then write the journaling around the photo. The reason for this project: I have so many positives in my life right now. I feel like I’m at a point where things are becoming more and more clear – about what I want from life, how to be “a positive” in others’ lives, things I want to tell my kids, etc. I’ve even started another blog with this new vision and I’m SO excited! If I stick with it long-term, I’ll share the link here ;) Hey, I realize my flaws and being The Queen of Unfinished Projects is one of them, including new blogs. Heh. 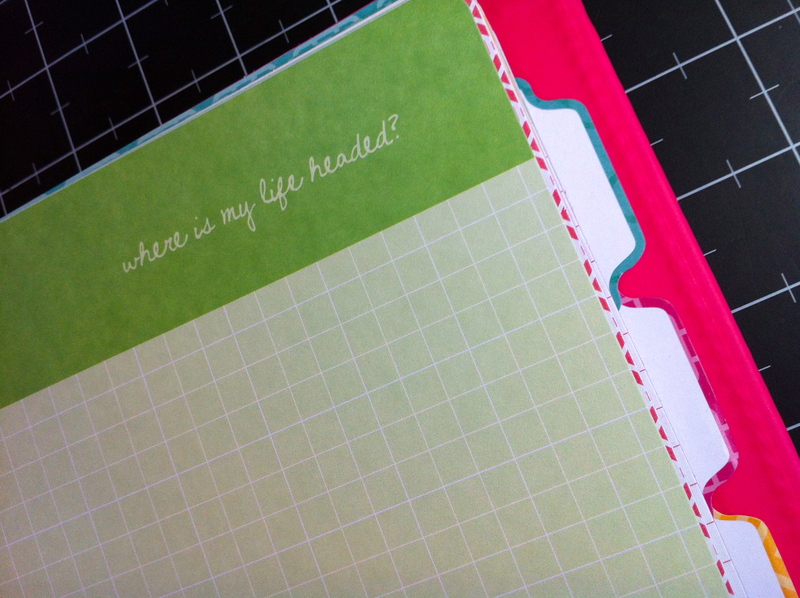 My new blog will include some scrapbooking and memory keeping but will mostly be writing – about things I think you’ll really identify with – along with photos and lots of other great stuff :) I’ve written drafts of five posts already and I’m having a blast! I wrote a lot in school and majored in creative writing in college; I miss writing and expressing myself in that way (other than about scrapbooking, of course!). I was driving home the other day and in the space of 20 minutes, I’d written down NINE ideas for posts I wanted to write. Now THAT’S inspired! I hope I follow through and am able to share it with you – wish me luck! Michael’s Scrapbook Haul from a GOOD Mike’s	The Top 5 Things I’ll Do When . 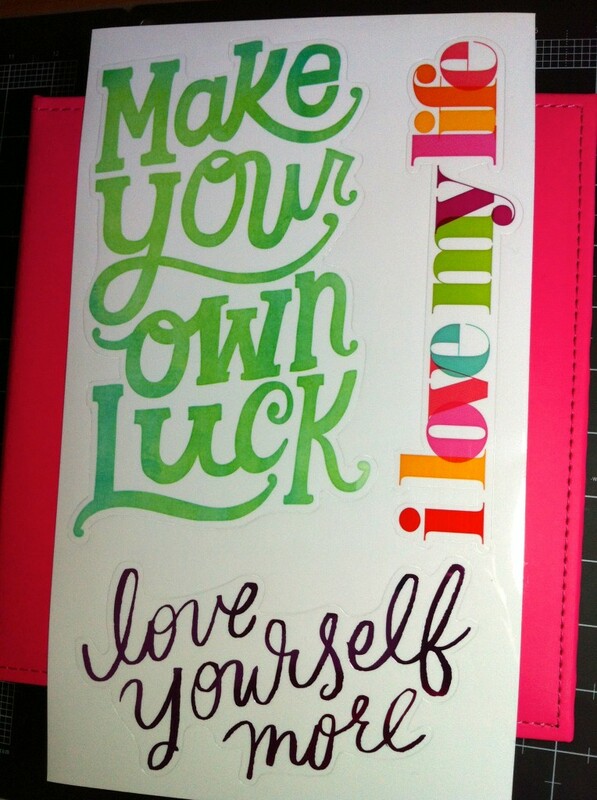 . .
Good luck & I want to read all those posts soon! I JUST bought the same album! Can’t wait to see what you do with it. I was considering getting those pages as well but couldn’t quite figure out how to use them. Looking forward to see your progress on this…so i can scraplift!!! tee hee! Have lots of fun with the new project. Can’t wait to read the new blog! Sharon recently posted…what have you been doing?